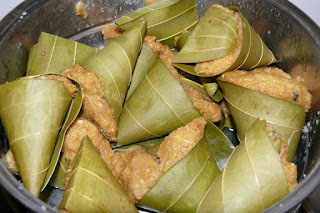 Kumbilappam or Fanas vadi , Kumbulappam, Chakka Appam, Vazhanayappam, Theraliyappam is an authentic snack food of kerala. Its prepared by cooking jackfruit bulb with rice flour, grated coconut and good quality of jaggery. 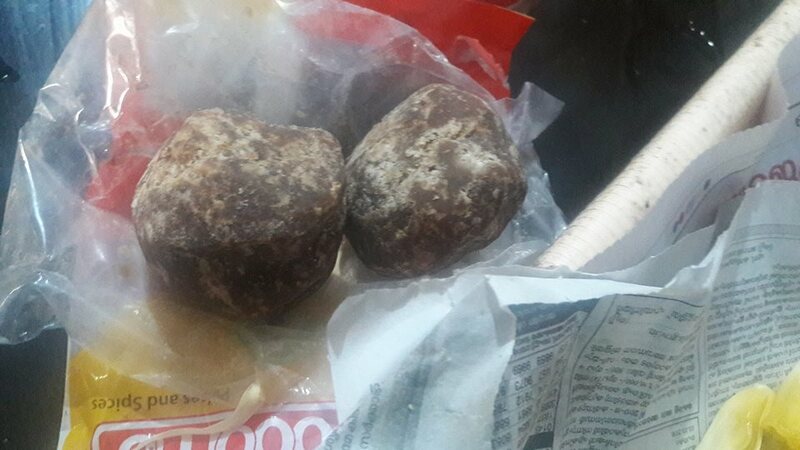 This mixture is then wrapped and steamed in fresh green Edanailla /Bay Leaves /Vazhanayilas shaped into cones. 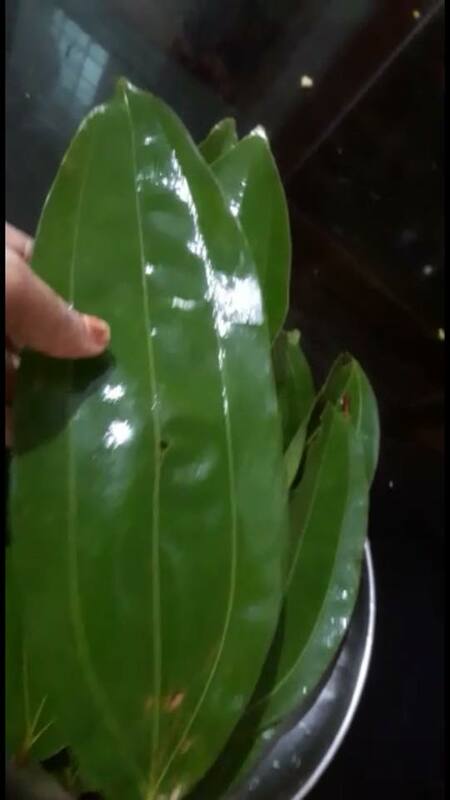 These leaves have a special fragrance…wow so aromatic which when mixed with the jackfruit will definitely satisfied your taste buds. to a medium sized bowl. 3) Combine the Fresh grated coconut, scrapped jaggery, cardamom powder, crushed cumin seeds and salt . 4) Mix the jackfruit paste and the mixture 3 together. 5) Add rice flour little by little and make a smooth dough like that for chappathi. It should not be too thick or too loose. Add water if necessary or the dough is too thick. 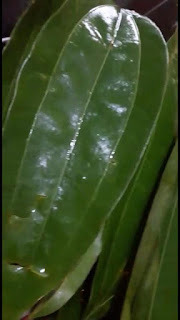 6) Make cones from the Vazhanayila / Ednailla /Bay leaves using a toothpick. Leave the upper edge of the leaf to close the cone. 7) Fill each of the cones with the dough depending on their sizes. 8) Cover the top with the upper edge. 9) Steam it around 30-45 minutes or till its done until a toothpick inserted into the center of a cone comes out clean. You can use banana leaf / aluminium foil / butter paper etc if Edanayila /vazhanayila / bay leaves are not available.but without leaf u will be miss heavenly taste..so try fresh leaf or dry bay leaf for this recipe. Serve it hot with tea.or u can keep air tight container 2 or 3 days.. just steam min before serving.